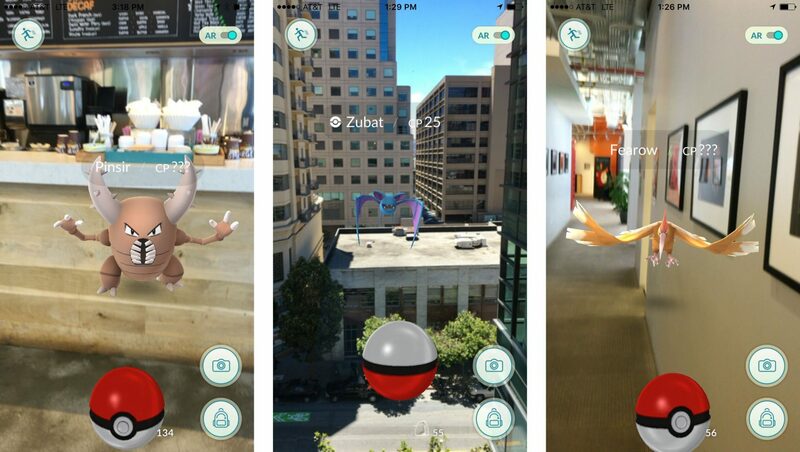 If you’re currently playing Pokemon Go, then you will be happy to know that the universe of this augmented reality title is about to expand as Niantic plans to add Generations 2 Pokemon in the game through the Gen 2 update. 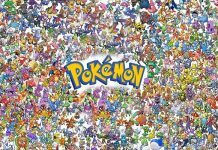 We are all aware of the fact that Pokemon Go currently has no Legendary Pokemon and only has Generation 1 Pokemon. 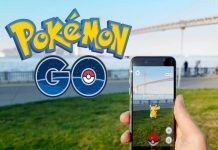 Currently, there are only 151 Pokemon present in Pokemon Go. However, that number is about to increase at is has been confirmed that Generation 2 Pokemon along with further evolutions of some notable Generation 1 Pokemon will be added in Pokemon Go through the Gen 2 update. 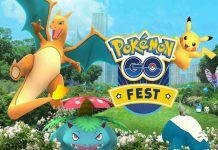 Totodile, Chikorita and Cyndaquil are the three Generation 2 Pokemon the Gen 2 update will bring. Along with this, the first evolution of Pichu, Igglybuff, Cleffa and Togepi will be also included. Keep one thing in mind that this isn’t it. In fact, these Pokemon are only a few of what the Gen 2 update will bring. For evolutions, we have Eevee. This Pokemon currently has only three evolutions in Pokemon Go. But after the Gen 2 update, it will have two more evolutions, Umbreon and Espeon. 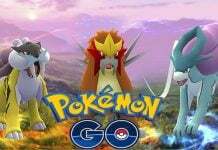 As for now, we don’t know when the Gen 2 update will arrive, but several rumors state that it will be released at the end of 2016 or at the start of 2017. The evolutions of a few Pokemon that Gen 2 update will bring was explained recently. Also, be sure to save as many candies as you can before the Gen 2 update arrives, because you will need a lot of them for upgrading your Generation 1 Pokemon into Generation 2.